Ten years ago, over three hundred men, women and children disappeared from a small town in Tennessee, never to be heard from again. 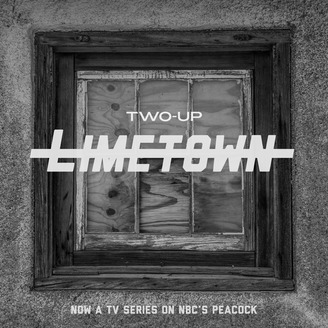 In this podcast, American Public Radio reporter Lia Haddock asks the question once more, "What happened to the people of Limetown?" Season Two coming Halloween 2018. 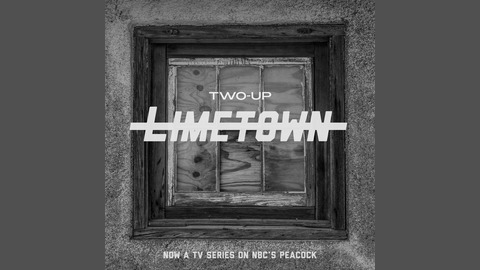 Order the Limetown novel now at http://book.limetown.com.